When we stepped off the plane in Adana, Eric and I were greeted, first of all, with humidity. We knew we must be near a large body of water, and were happy to feel the heat and spot palm trees lining the runway. We also had another greeter. Efe Efeoğlu is our very helpful contact at Osmaniye Korkut Ata University. He has been in touch throughout the summer and we were eager to finally get to know him in person. He graciously fetched us from the airport along with a driver from the university. After they managed to cram all our luggage into the car, we set off through Adana, the fifth largest city in all of Turkey. Home to more than 1.5 million people, Adana was quite bustling. They drove us through Çukurova University, one of the largest in Turkey with 45,000 students, where we stopped for a bite to eat at a really cool outdoor café area overlooking Seyhan Reservoir. 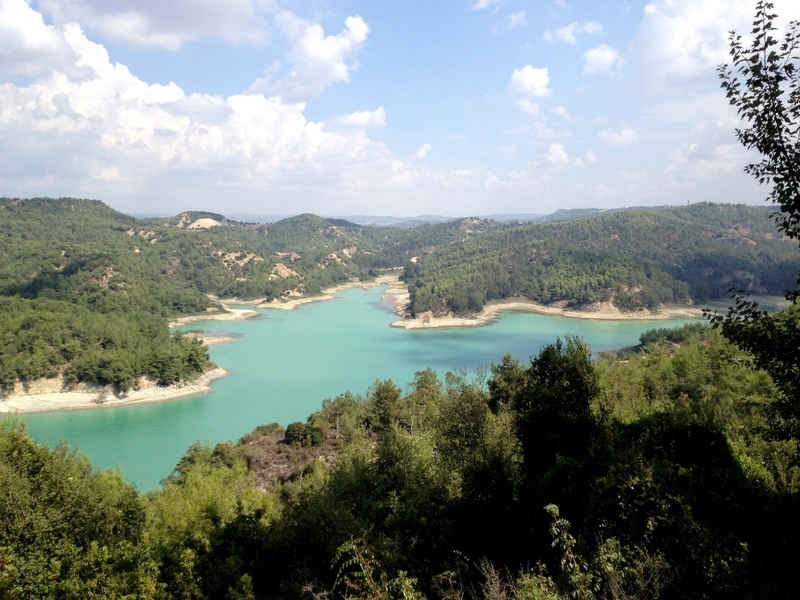 This ‘lake’ is a light turquoise color and is incredible! 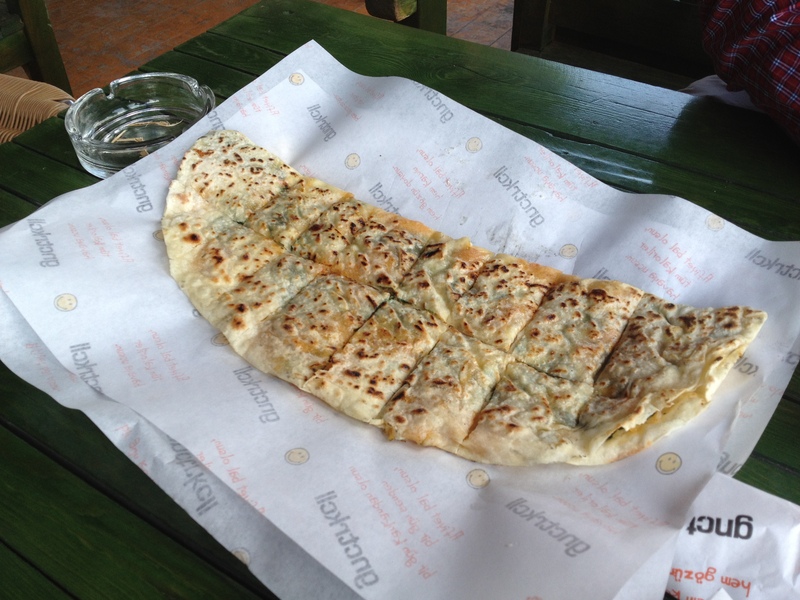 Efe ordered us two Sıkma (one with potatoes and one with cheese), a specialty of Çukurova, and Gözleme (spinach and cheese, similar to a quesadilla), prepared by three women over an outdoor stove top. They were delicious. We then went for a stroll through the pine trees on a ledge overlooking the lake. We learned more about the area and got further acquainted with Efe, who in addition to his role as business professor serves as head of the English Language Department as well as head of the International Affairs Office. 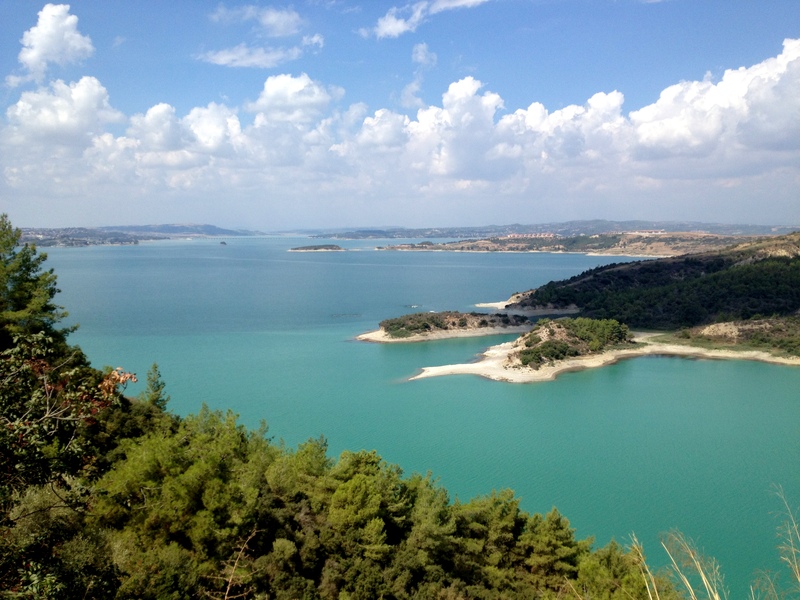 Adana is only an hour from Osmaniye and can be accessed by busses or train throughout the day. 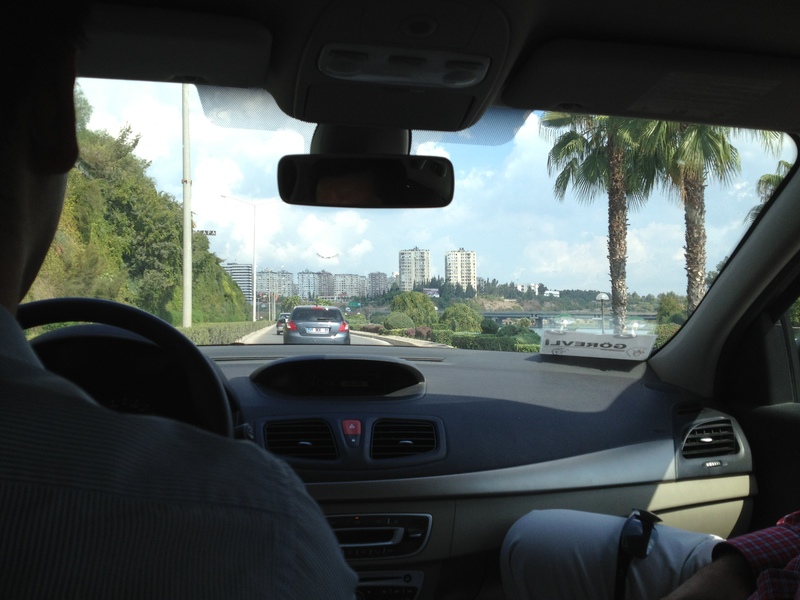 In fact, many faculty members at our university reside in Adana and commute during the week. 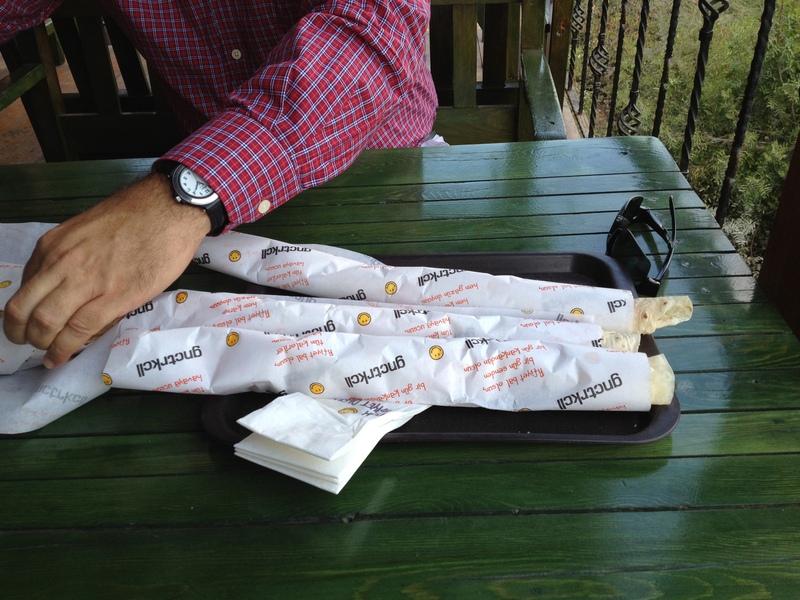 Adana kebab is known throughout the country as one of the best varieties of kebab. We did not try it on this visit, but we will be back before long. Our time in Adana was short, but we were anxious to begin the process of settling into our new town. Onto Osmaniye!